2014 has been yet another incredibly successful year for Abora. 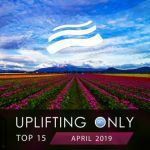 This mixcompilation captures the top highlights of the whole year, with sublime music by Abora favorites such as New World, SoundLift, Geert Huinink, Driftmoon, Kim, Afternova, Paul Rigel, Mhammed El Alami, Playme, Kelly Andrew, and other top artists. It was a true breakout year for Abora's Deputy A&R Manager New World — with his Ushio, Giver of Life, & Indiana being true highlights of 2014 for the uplifting world as a whole, as with Ushio and Giver of Life ranking #1 and #7 out of all uplifting tracks in the Up Only Tune of the Year Vote. 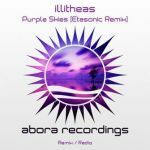 The year also marked the launch of Abora's vocal orchestral uplifting sublabel Abora Ascend with Abora's 100th release, Worlds Which Break Us. Each track in the compilation has its own story of the impact it made on people and its positive influence on listeners' lives. In fact, some of these are already instant classics that will stand the test of time into the future and continued to be listened to and appreciated. 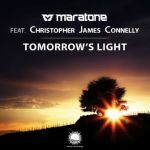 The mix of this release was featured multiple times on the main DI.fm Trance channel.